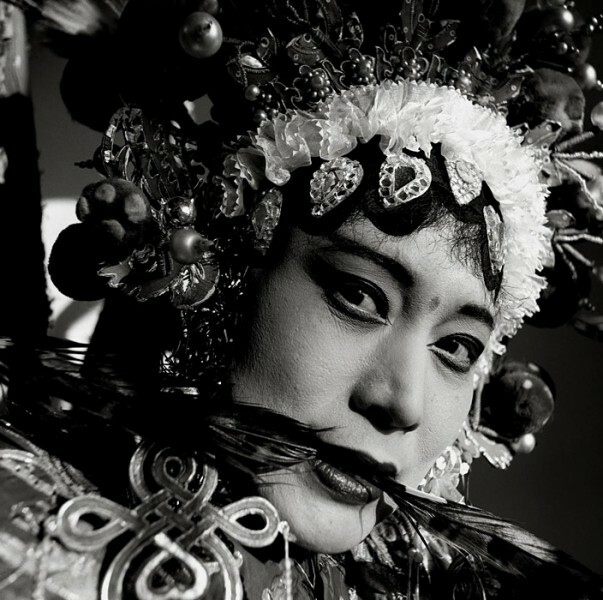 Yossi Milo Gallery is pleased to announce an exhibition of black and white photographs by Liu Zheng from the series, The Chinese. The exhibition will open on Thursday, June 16, and close on Friday, August 26, with a reception on Thursday, June 23, from 6 to 8 p.m. This exhibition will be the artist’s first solo show in the United States. In 1994, Liu Zheng began photographing moments in which archetypal Chinese figures are encountered in contemporary incarnations – and often in extreme and unexpected situations. The resulting series, The Chinese, portrays a society wrestling with the contradictions between traditional culture and modernization. The series presents a broad cross section of society including the wealthy, the poor, transsexuals, coal miners, opera performers, as well as waxwork figures in historical museums. From 1991 to 1997, Zheng worked as a photojournalist for Workers’ Daily, one of China’s most widely distributed newspapers, in a culture where photography was historically linked with political propaganda and Communist ideology rather than a documentary tradition that equated photography with truth. He began work on The Chinese during an explosive period of change and growth in the contemporary art scene in China catalyzed by national policies of reform. Drawing on his background, Zheng utilizes photography as a tool for constructing false reality. The lighting and poses in these square format photographs all appear candid, but in fact, staged tableaux and spontaneous images coexist in the series. Influenced by both Diane Arbus and August Sander, The Chinese presents the viewer with a personalized study of Chinese culture, concentrating on the dark side of its psychology. Through his photographs Zheng performs an intricate balancing act between harsh reality and romanticism, between engagement and detachment, seeking to reconstitute Chinese history in the process. Liu Zheng was born in Wuqiang County, Hebei Province, China, in 1969, and grew up in Datong, a mining town in Shanxi Province. He currently lives and works in Beijing. His work has been exhibited extensively abroad, including a one-person exhibition at the Central Academy of Fine Arts, Beijing, in 2001, and is included in the touring exhibition Between Past and Future: New Photography and Video From China in 2004; Strangers: The First ICP Triennial of Photography and Video in 2003; The Chinese at Kunstmuseum Wolfsburg, Germany, in 2004; and the 50 th Biennale di Venezia, Venice, Italy, in 2003.